Kauai is the oldest Hawaiian island and one of the best vacation destinations in the world and there's nothing better you can do than rent a boat there. This short Kauai Boat rental guide will give you all the best tips you need to make the most out of your trip to the Aloha State. With a Kauai boat rental, the options are endless. Parts of Kauai are quite mountainous and filled with dense forests, so in some cases a boat can be a much easier way of getting around parts of the island. Not only can you explore all the various areas of Kauai that are difficult to reach by car or on foot, but you can also enjoy so many great activities including fishing, scuba diving, wakeboarding, and water skiing. Grabbing USA top spot for breakfast on the island is Kalaheo Coffee Co. & Cafe so of course it is at the top of our Kauai dining guide! 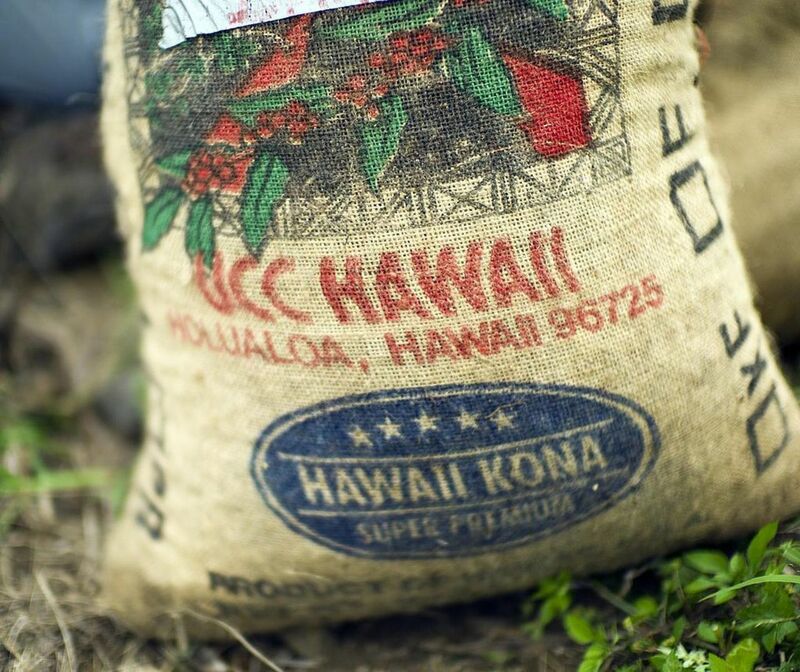 Hawaiian coffee is famous worldwide and here you can try numerous local blends along with some great competition from around the world. They have a huge menu featuring both traditional Hawaiian dishes along with great twists on standard American breakfast fare. You’ll be ready for a full day out on the ocean after a breakfast like this! 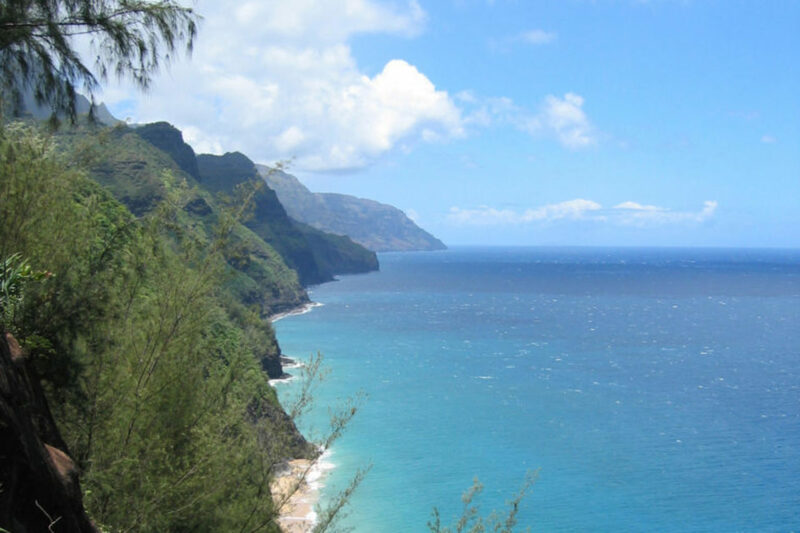 Kauai is nicknamed the “garden island” because of how much natural beauty there is. 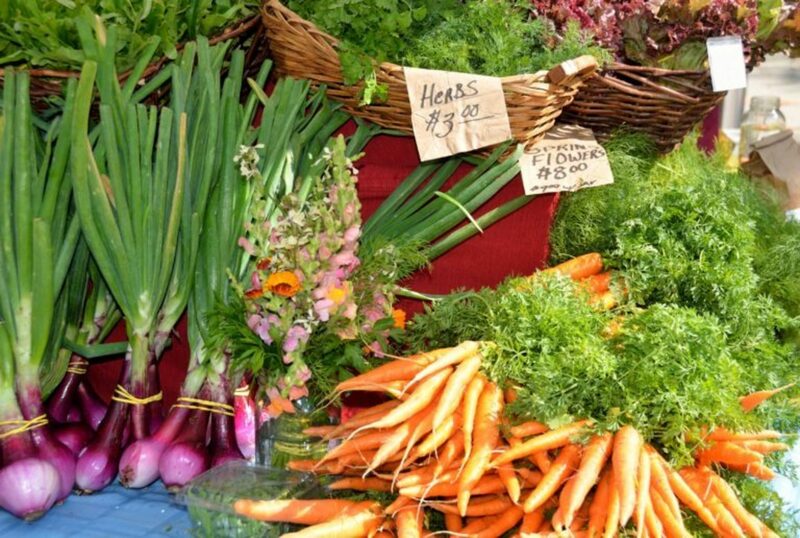 Unsurprisingly, there is no shortage of great dining options on this little slice of paradise. So many restaurants are right on the water so you can easily slip off the boat and right into a table at a great restaurant.The best thing is you can take your boat from place to place as you enjoy the different activities along the way and then easily pop into one of these great places. 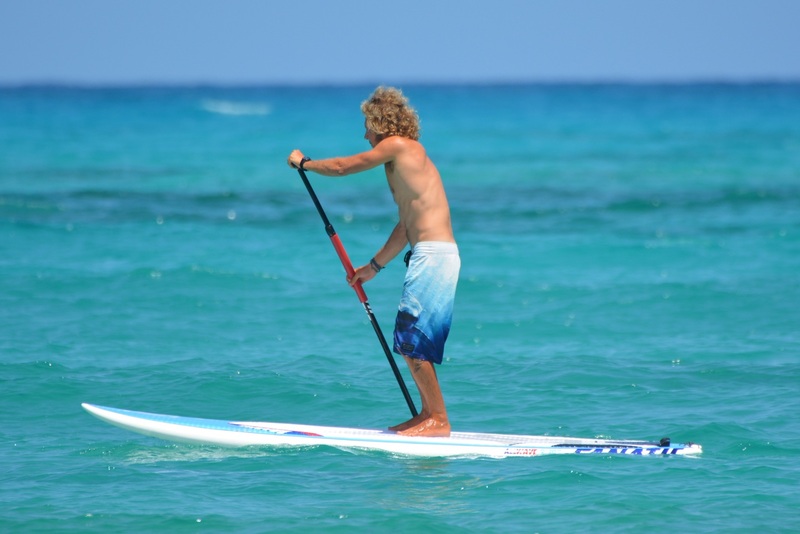 Of course, Hawaii is a surfer’s paradise, but for those looking for something a little bit more relaxed, then check out paddleboarding. And you don’t have to rely on the waves to go anywhere! You can paddle around the east shore which has some excellent calm waters or even up some of the rivers that run across the island! People fleeing winter weather in the states aren’t the ones only who came around from late November to March to enjoy Kauai. 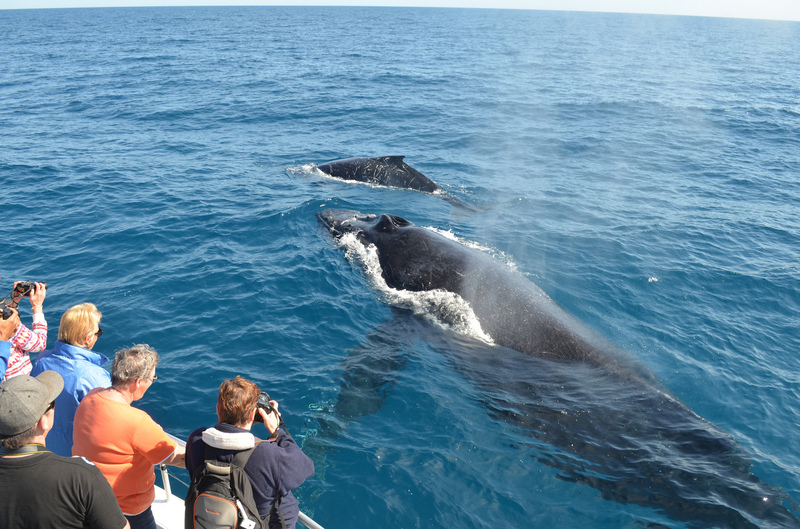 This is prime whale watching season and a great time to see all the different kinds of whales that flock there to enjoy the warm waters and plentiful fish. With your own boat, you can head out to the best spots and see humpback whales and blue dolphins among many other fantastic sea creatures. Most people are only familiar with the largest and most famous of the eight Hawaiian Islands and we forget that there's an archipelago that of hundreds of small islets, atolls and seamounts that extend over 1,500 miles. 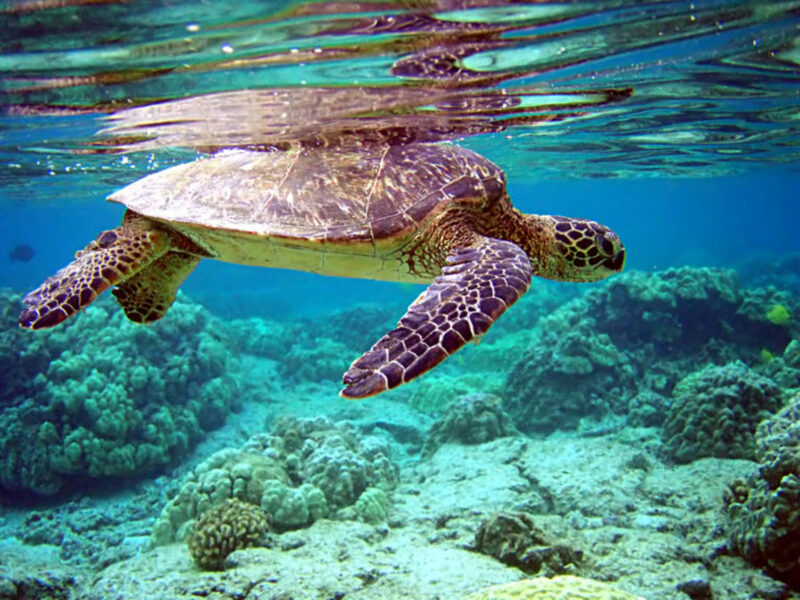 With a Kauai Boat rental you can explore some of these great places around the area. However, before you head out to ocean depths, one of the best thing you can do is sail around the island. It is much bigger than people realize and along the way you can discover hidden beaches and all sorts of other treasures. Be sure to head over to Napali State Park which has been featured in numerous movies as the backdrop to some of your favorite films. Kauai is known for its tropical climate. Year-round the conditions are pretty stable and you can expect highs in the mid 80s and moderate humidity. The amount of rainfall is also steady year round, although there are infrequent larger storms that may occur. Kaui experiences a heavy amount of yearly rainfall, but generally it doesn’t rain all day. Rather, it may rain for a couple hours then clear up nicely. The mountainous parts of the island are cooler and less humid as your raise in elevation and can provide a refreshing break if you are looking for a little crispness in the air! Take your surfing game up to the next level and do one of the best Kauai activties. 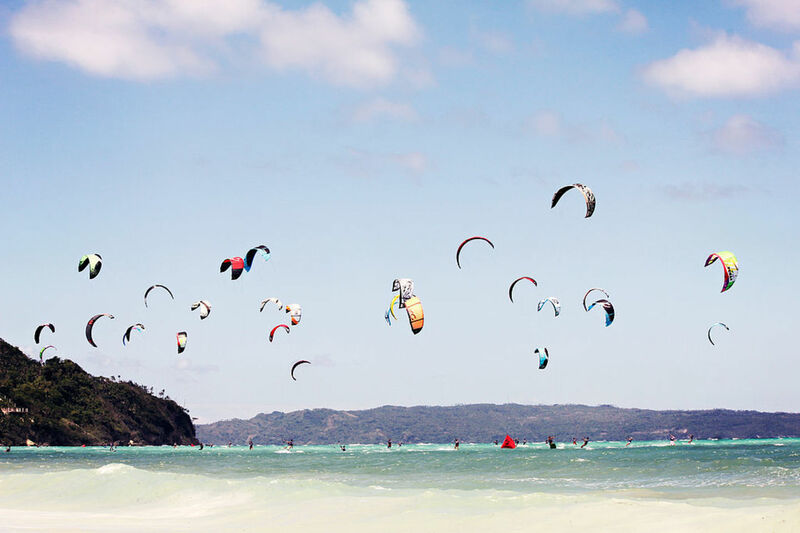 Kauai is home to some of the best kitesurfing in the world. Head over to Lihue Beach which has the best conditions for some great kitesurfing. There are plenty of places along the beach to where you can rent the gear or get some lessons if you want to try your hand at it for the first time. Updated Merritt for Deep Sea Fishing in Hawaii! !